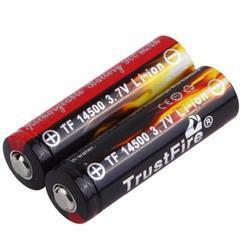 Our range of products include ultrafire 18650 3.7v 2400 mah rechargeable lithium ion, ultrafire 18650 brc 3000 mah 3.7v lithium ion battery, panasonic ncr 18650 2900mah 3.7 v lithium ion batteries, samsung icr 18650 2200mah 3.7v lithium ion battery, firepeak 3200 mah lithium ion rechargeable battery and lg lithium 18650 3.7v 2200mah rechargeable ion battery. 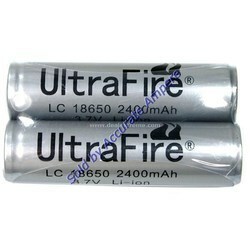 By keeping track of current market development, we bring forth a comprehensive range of Ultrafire 18650 3000 MAH that is fully protected cells simplify usage with their integrated PCB, the offered battery is designed with precision in accordance with international standards utilizing the quality approved material with the help of technology. 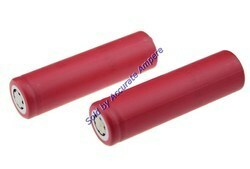 This battery is tested in terms of quality for supplying a flawless range from end. 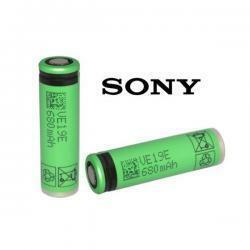 Our given battery is available in various specifications as per the needs of the clients'. 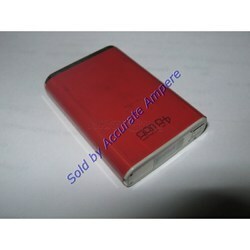 3)Application Audio visual equipment, Cellular phones, Office automation, Notebook PC's, PDA's and handy terminals. 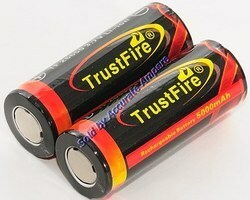 Riding on unfathomable volumes of industrial expertise, we are presenting Fire Peak 3200 mAh Rechargeable Battery. 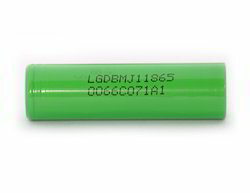 Our offered rechargeable batteries are checked by quality controllers for dispatching a defect free range. 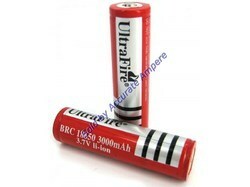 These rechargeable batteries are designed utilizing high grade material and advance technology. 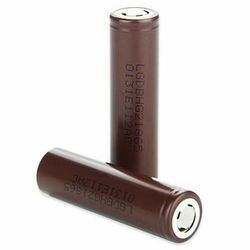 The given rechargeable batteries can be availed in various specifications within an available time-frame in bulk quantity. 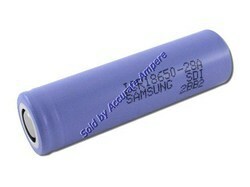 Our in-depth knowledge and industrial expertise allow us to offer a distinct collection of LG 2200mAh Battery. 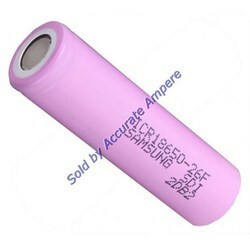 The offered battery is made in line with international standards by using best grade material by competent professionals. 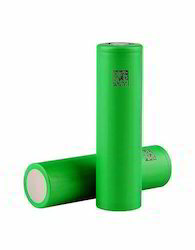 We provide this battery in various specifications in order to fulfill the diversified needs of the patrons. 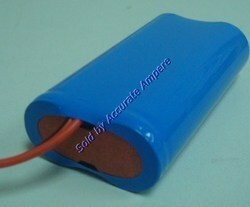 Our valuable patrons can avail this battery in large quantity at nominal rates. 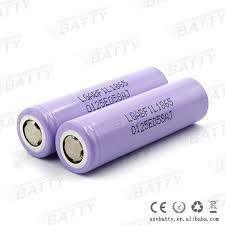 * High quality 7.4V 2.2Ah Li-ion rechargeable battery Module is made of 2 PCS High quality 18650-2200mAh Li-ion Cell with PCB. 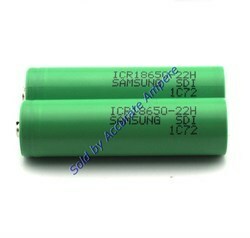 Samsung Li-ion 3000mAh (3Ah) 18650 high capacity cell. 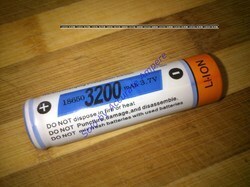 Never completely discharge this li-ion battery ( below 2.75V ). 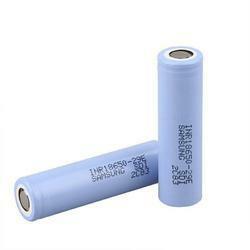 We use this powerful high capacity genuine (Grade A) Panasonic bare cell to build Orbtronic-Panasonic Protected version 3400mAh 18650 Li-ion rechargeable battery. 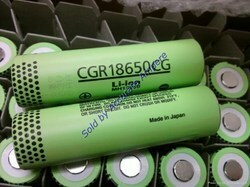 Categories LG, Lithium ION Batteries. 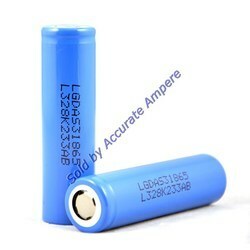 Categories: LG, Lithium ION Batteries. 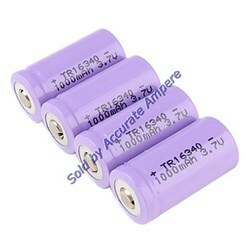 Looking for Li Ion Batteries ?